When considering your dental health, it’s important to remember that it is linked to all parts of your physical and emotional well-being. When you link your dental health and the way it affects your emotional and physical well-being, you are considering yourself as a whole person. Identifying the links between these two are important, you can mentally make positive choices toward your overall happiness. There are links between gum disease and heart disease. Data indicates that chronic gum disease may contribute to the development of heart disease. Heart disease is the leading cause of death in both men and women. It is a bacterial infection that can affect conditions outside your mouth. One theory is that gum disease can cause bacteria to enter the bloodstream where they attach to the fatty deposits in the heart blood vessels. This condition can cause blood clots and may lead to heart attacks. It’s encouraging to know that you can help take control of this just by maintaining good oral health practices. It’s fairly simple to do this. You should have a daily routine of brushing at least twice per day, and flossing at least once per day. Eat a healthy diet and limit between-meal snacks. Replace your toothbrush every three to four months or sooner if bristles are frayed. Avoid tobacco use. Be sure to visit your dentist at least twice a year. At your appointments, discuss your heart problems with your dentist. Typically, a dentist will look at the facts, measurements, radiographs and paperwork. While these are all important pieces to your dental health and well-being, there’s another important component necessary when examining your dental health. 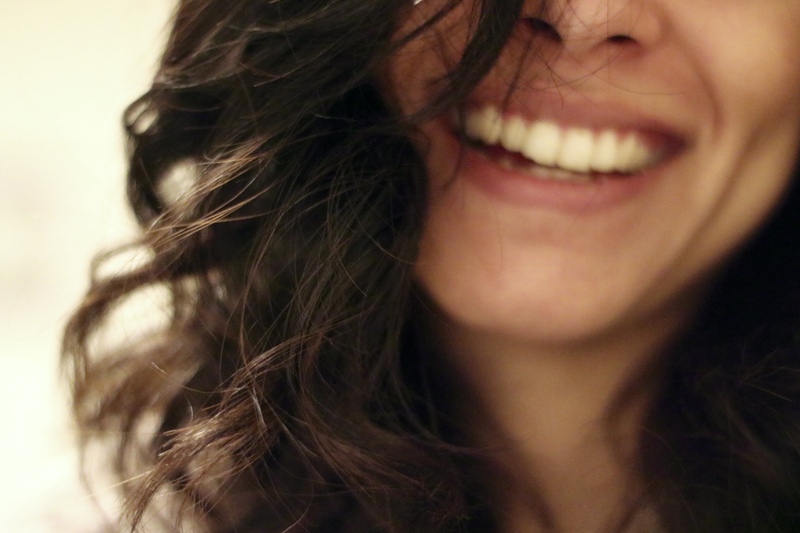 Emotional connections to how you’re feeling about your teeth are vital. If you’re dealing with dental dissatisfaction about the way your teeth look or feel, this can contribute to social and emotional strain on you. You may have lost your confidence. You’re shying away from the camera, and you’re possibly not engaging in meaningful relationships due to a potential embarrassment because of your dental appearance. The saying, “you don’t know what you have until it’s gone,” is true in this situation. When all is well with your mouth and you’re feeling great about it how you look and feel in your mouth, you can tend to take for granted how fulfilled you feel each day. But, when a tooth pain or visually damaging effects strike in your mouth, you suddenly realize how good you had it when all was well. Tooth pain or sudden tooth loss through injury can cause fear. You begin feeling uncertain about how to proceed. Fear runs through your head as you wonder if this can be fixed, or will it just go away? If your teeth are no longer as white as you remembered them to once be this can cause a feeling of loss. If your teeth begin to crowd each other out and become crooked, this could spark feelings of embarrassment. The good news is there is a dental office that understands and focuses on your well-being as a whole person! Doctors at LesBelles NYC will look at you holistically. We treat your dental needs with care, knowing that your mouth is a window into your entire emotional and physical well-being. At Les Belles NYC, our patients are our family, and we will help meet your dental needs. We will also discuss the level of aesthetic dental satisfaction you are experiencing. We offer many services to help boost your mouth happy feelings! Services such as veneers, bonding, natural looking fillings, amalgam replacement, Invisalign (custom made clear aligners) and teeth whitening options are all available to you. Your heart will also be at peace knowing that all technology we use minimizes your exposure to harmful chemicals to you and to the environment. All of the filling material we use is PBA free. All natural oil aromatherapy is diffused in every room, which are pure and safe to consume. Organic products are always used when available. Call and schedule your appointment today at LesBelles NYC. It is conveniently located in the Grand Central terminal, the hub of all travelers. LesBelles would like to help make your mouth a happy mouth, so your heart can be happy as well. Previous post: Spring Cleaning? Consider Using A Coconut Oil Pull!